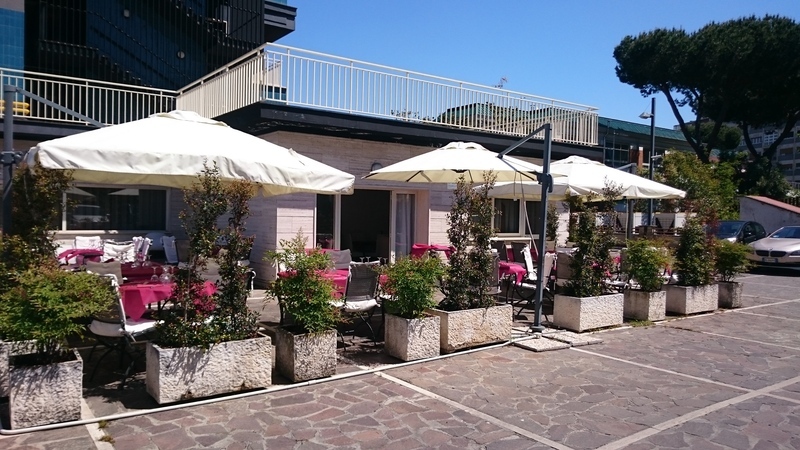 Boasting a prime setting close to the EUR shopping area in Rome, this delightful hotel affords guests the perfect setting from which to explore the charm of this historical city. 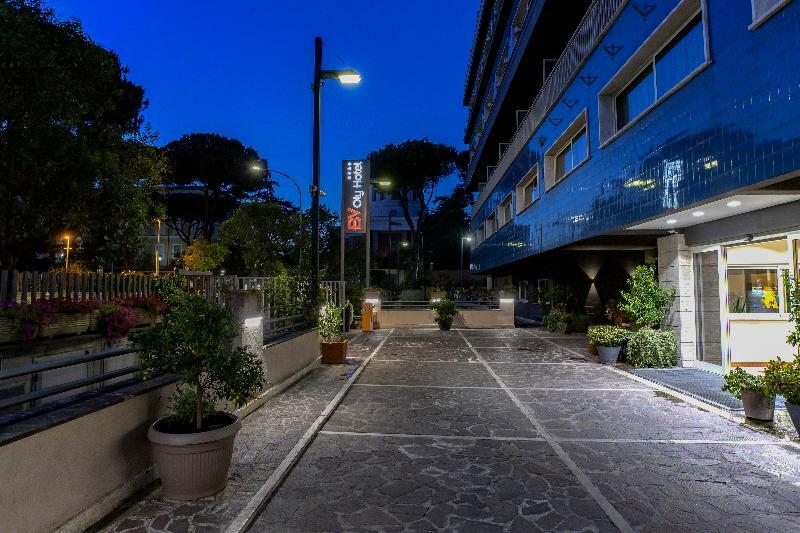 The hotel is located just a short metro ride (San Paolo Station) away from the historical centre of the city and the Colisseum, where guests can explore the delights of the Pantheon and the Trevi Fountain. 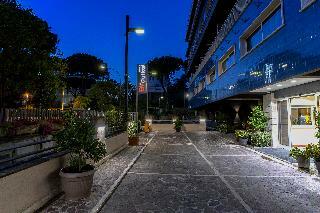 The hotel is situated just 17 km away from Fiumicino International Airport. This delightful hotel enjoys a charming architectural style, blending effortlessly with its culturally-rich surroundings. It's completely refurbished. The hotel enjoys a superb interior design, appealing to discerning business and leisure travellers alike. The hotel provides comfortable guest rooms, which come complete with functional space and a peaceful ambience. 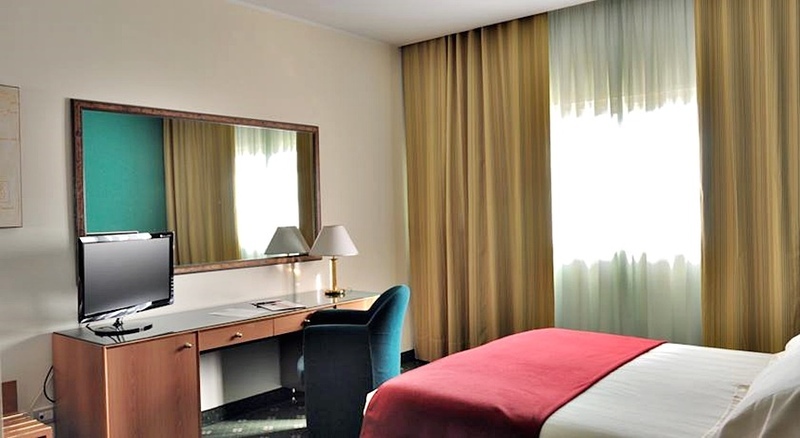 The rooms feature modern amenities for added comfort and convenience.